The new ContactBabel report “The Inner Circle Guides” – Customer Interaction Analytics and Self-Service states that the success of evolving self-service will rely on channel options being effective, available, fast, effortless, easy to use and low cost. However, the primary challenge in driving the concept forward continues to be improving the customer experience via personalisation, preservation of context between channels and customer familiarity with self-service. Stephen Ball, senior VP for Europe and Africa from Aspect Software, suggests that the industry is well on its way to navigating these challenges. This is since modern self-service needn’t be predicated on legacy self-service, such as interactive voice response or outdated FAQ/knowledge bases, which are often perceived to create friction for customers trying to engage the companies they buy from. Instead, Stephen argues, businesses should be building self-service from the mobile upwards, using it as a basis for a self-service platform that supports an omnichannel environment and feeds directly into the Customer Engagement Centre (CEC). 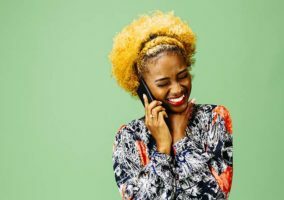 “As ContactBabel notes on the new study, the mobile phone is often the first port of call for customers looking for self-service enquiries. 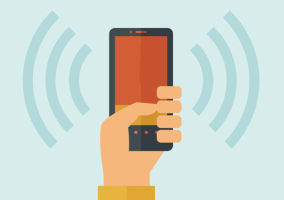 Smartphones are more than capable of fielding all the necessary fields for customer engagement, regardless of the customer’s preferred channel of communication. The research found that 56 percent of professional decision makers in the field of customer engagement stated that they offer mobile functionality for customer self-service, with a further 29 percent planning to introduce mobile services shortly. However, despite this existing and future investment within the industry, 29 percent of the survey’s respondents said their channels were not integrated, and 31 percent said previous customer interactions were not visible. In 2016, Aspect launched its own self-service, natural language processing chatbots. A version of the chatbot, Edward, is already in use across 14 Edwardian Group London hotels, and enables guests to check in, make requests, ask questions, book tables within the hotel’s facilities and more. It is designed to take away some of the common queries from front-of-house staff and improve the guest experience. If necessary, Edward can escalate queries to the customer-facing staff such as housekeeping staff, and he is integrated with the hotel’s reservation and customer databases to provide a single view of guests to employees. Stephen said: “Providing a cohesive, contextual omnichannel experience by integrating all of the channels, starting with mobile channels, is vital to delivering against the kind of customer expectations we have today. 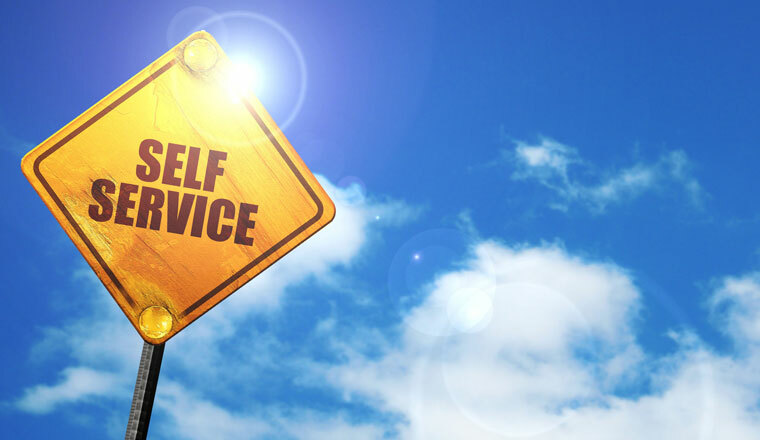 “Self-service is great, but if it is fragmented or creates friction, it is not fit for purpose. It should be the obvious easy choice for a customer when they have an issue or something goes wrong, not just another barrier before being forced into other channels they don’t want to use. “While brands need to ensure that their mobile self-service is effective, ContactBabel is right to highlight customer familiarity, too. “51 percent of respondents in the study said they already provide a service-focused mobile app, with 85 percent providing a mobile-friendly version of their website. “This is a good foundation to work on, and increased availability will help drive inbound contact that might otherwise have come straight into the voice channel through self-service options. “I would also urge brands to make sure that mobile apps and websites are more than just friendly and built with mobile self-service in mind. They need to make sure they are hugely responsive and are a key starting point for the customer engagement journey,” Stephen concluded.